This 9" x 10" grip bag matches our Finesse leotard perfectly! 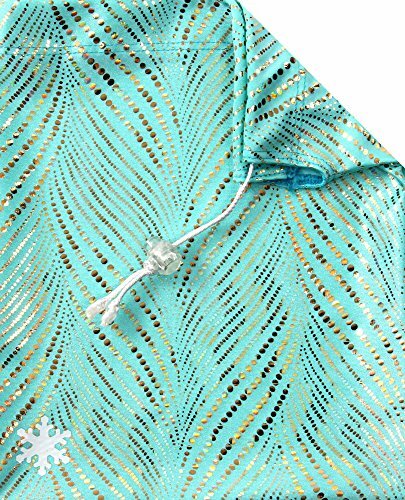 You will love the soft fabric, with the waves of shiny multi sized dots.Now included with a cord lock! Shiny Dots make this grip bag sparkle! Soft lycra!